We offer a local supply and fit service* for the Vehicle Lettering. Tell us what you require, ideally bring your vehicle to us, we will create a design for you including a proof and give you a quote. We work out our prices on the amount of materials used so every job is different. We have no minimum charge so if it is just a small piece of text or a complete vehicle we will be happy to quote. You can also visit us at our premises and we will be happy to show you some examples of previous jobs. 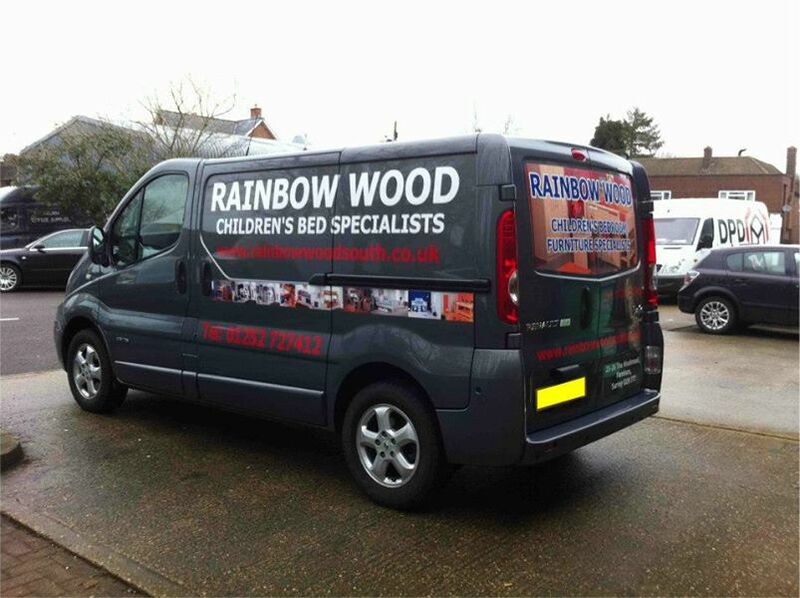 *Our fitting service is available either at our premises, or within a 5 mile radius of Aldershot. Magnets are available in made to order sizes. 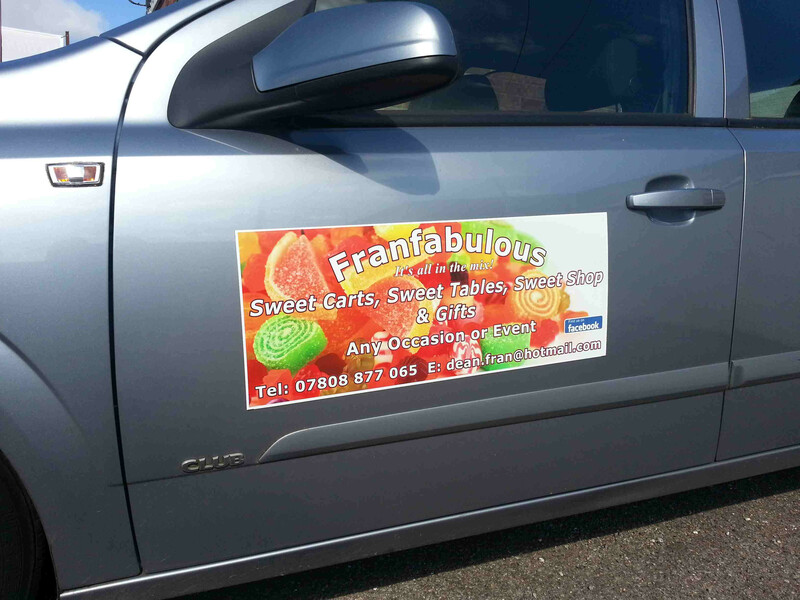 It can be Vinyl lettered or covered with a digital print, which is then laminated for extra protection. 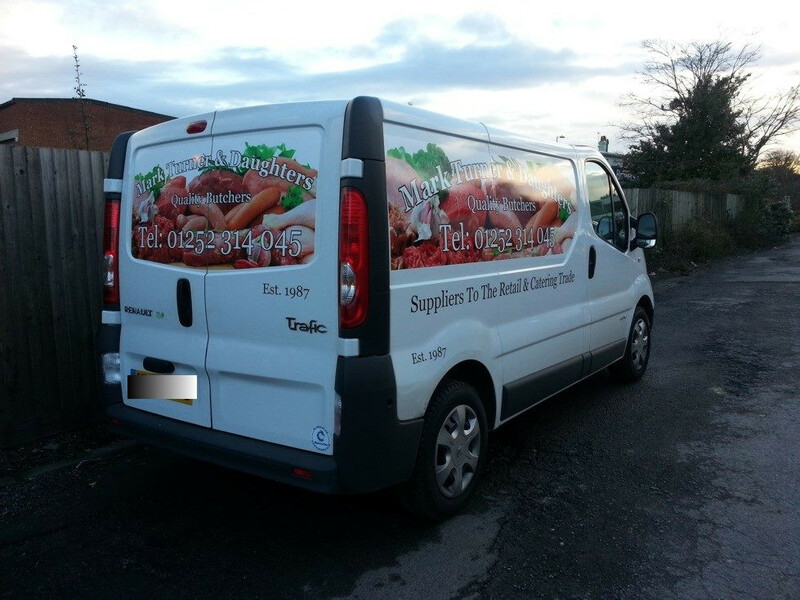 Magnet is ideal for temporary advertising on your vehicle and is easily applied and removed.